Wonder where all your time goes? 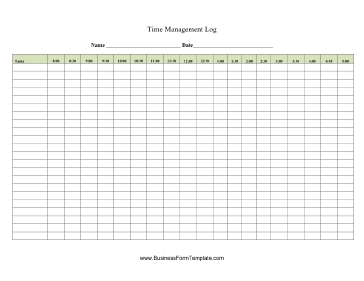 Anyone can use these printable time tracker to see how they spent each half hour from 8 to 5 daily. Jot down work projects, cleaning, child care, or other activities using abbreviations and add them later to assess.